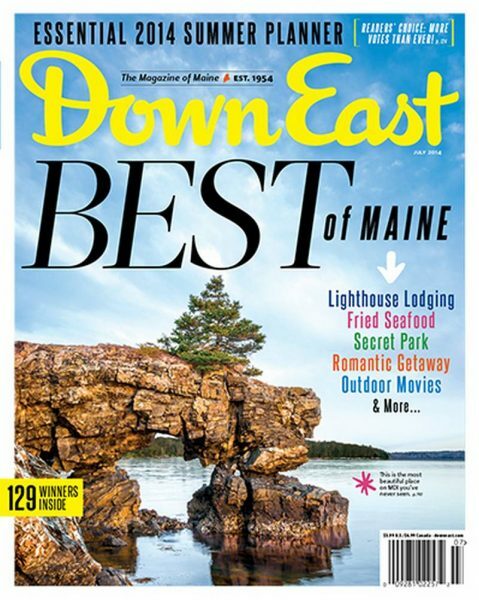 This months issue of Down East Magazine is the Best of Maine Edition. 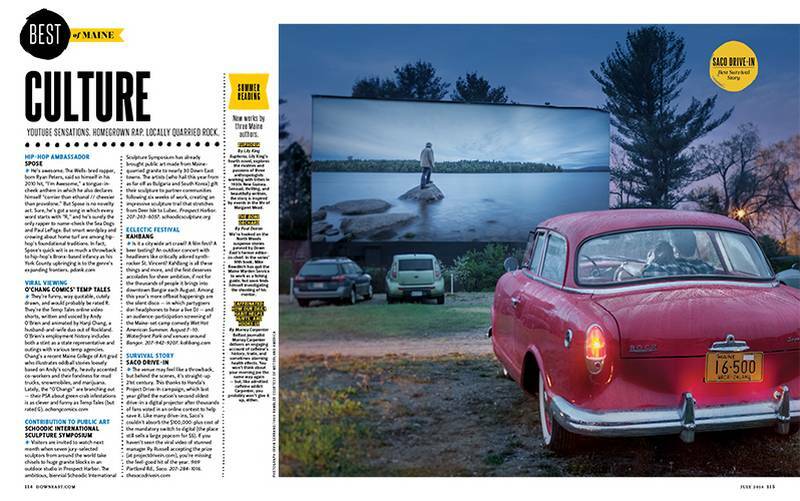 Motorland was approached by Down East to provide a classic car for the Culture section where they were featuring the Saco Drive-In, the nations second oldest drive-in. The ’59 Rambler was a great fit, giving a classic feel while being surrounded by modern day cars. The image really brings you back in time to when the drive-in first opened. DE-SacoDriveIn from Down East Enterprise Inc. on Vimeo.